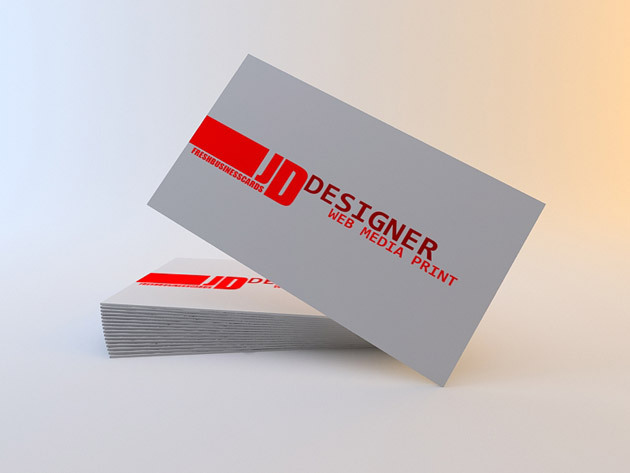 Another business card template, this time with red stripe. All elements can be edited and resized. This a very easy interchangable PSD file if you are wanting to change colors and implement your own design elements. Nice color scheme. Very touchy one.